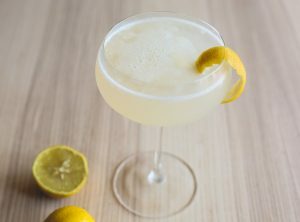 Cool off with a thirst quenching creamery cocktail! What better way to cool off during the hot summer months than with a Creamery-inspired, summer sorbet cocktail? 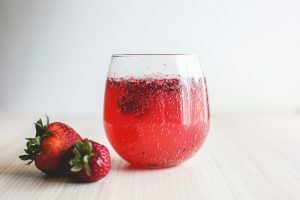 Whether you’re throwing a backyard bbq, hanging out at the lake, relaxing at your favorite cabin, or if you just need a moment of tranquillity and bliss, these delicious Creamery cocktail recipes are a sure way to keep you refreshed and in the summer spirit! Add rum, Club Soda and stir. Add sorbet and top with the frozen berries. 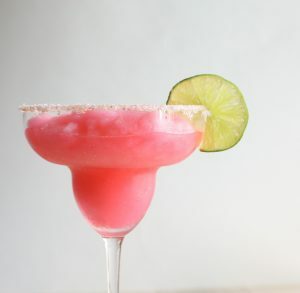 Pour all of the contents together in a blender (ice cubes, pint of sorbet, lime juice, and tequila). Mix both the salt and sugar to coat the rims of the glasses. Pour the margarita mixture together into a prefered glass. 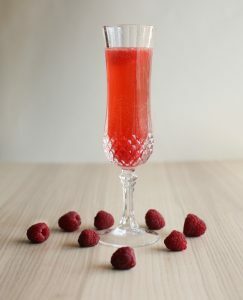 In a cocktail shaker or in a mixing bowl, combine the sparkling wine and sorbet. Slowly pour the mixture in your favorite cocktail coupe. Top it off with vodka and add a lemon twist or a little grated lemon zest on top! Pour sparkling wine into a glass flute. Add 2-3 scoops of sorbet to the champagne flute.